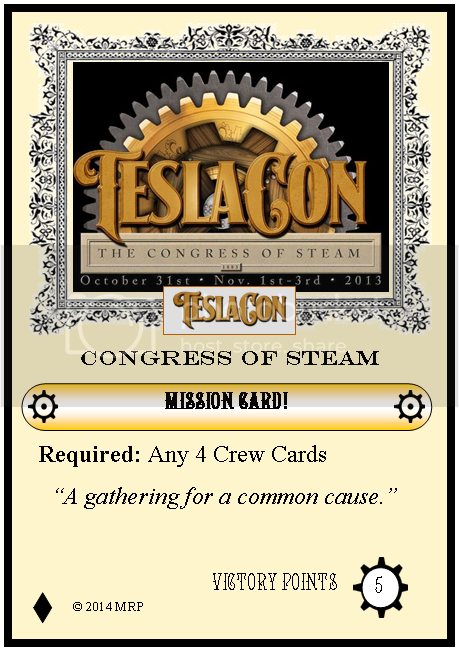 This add on Expansion for Twisted Skies features the characters and storyline of the largest immersion Steampunk Convention in North America! 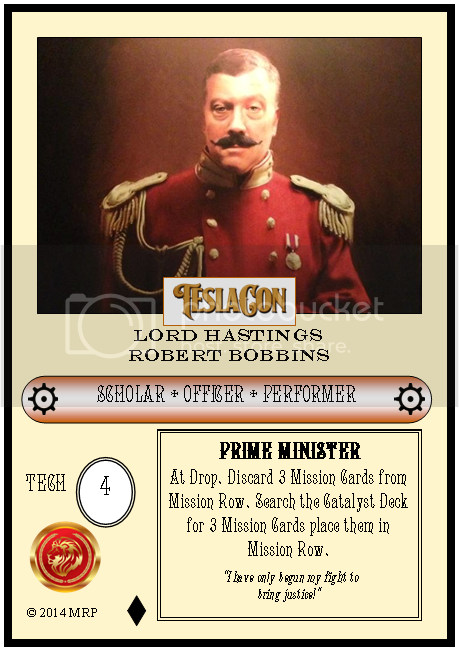 Fully compatible with Twisted Skies this set allowes you to assume control of either the noble LIONS or dastardly SWARM factions battleing to control the fate of the Teslacon Steampunk world! 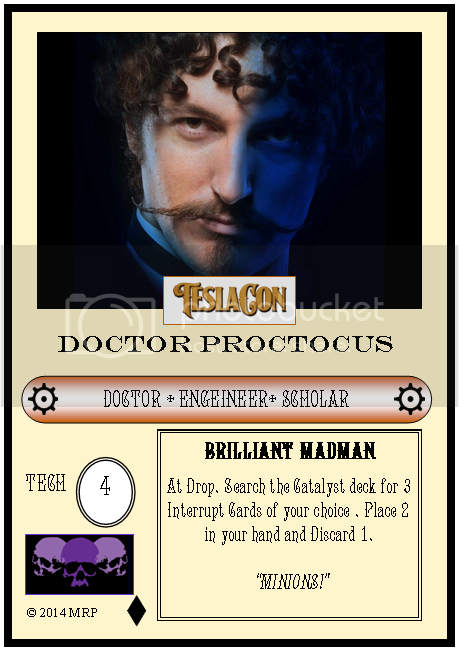 These full color promotional cards are a great collectible for fans of Teslacon or a fun add on to the already exciting Steampunk world of Twisted Skies.